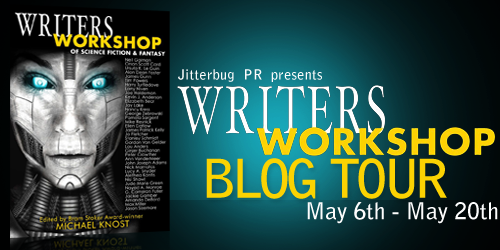 Today I’m sharing an excerpt from Writer’s Workshop! 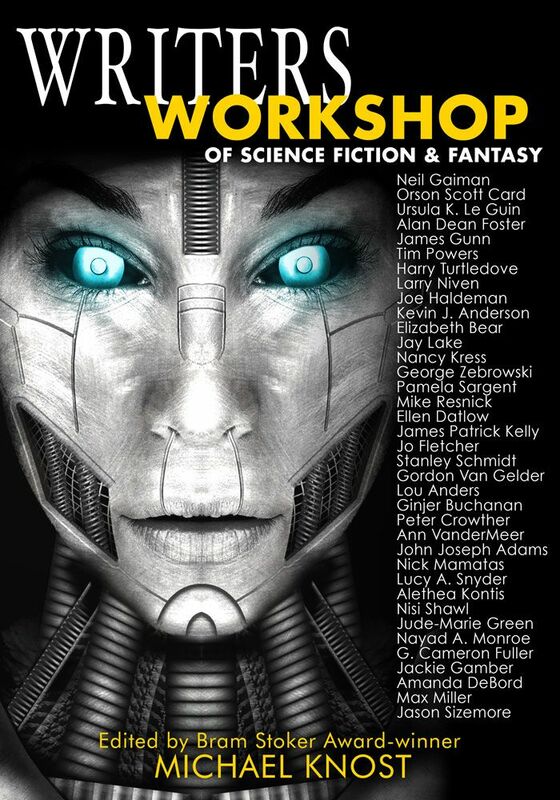 But first, let’s remember why this book is so great for not only established writers, aspiring writers, but those also just plain interested in the art of genre writing. “Nothing fills a page faster than dialogue,” the writer said. And don’t forget, there’s a tour-wide giveaway going on! (US/Canada residents only), and ePub/Mobi version of book.